"With the creak of a door, a big purple monster makes its entrance and derails a perfectly good bedtime.... But instead of gobbling them up, it turns on the radio, brings on the brightness, and proceeds to entertain.... The story is written in rhythmic verse so it is impossible to read without singing…of course, you could, but what would be the fun of that? This book is clearly designed for singing, dancing, and messy crafting. It's the best and most convivial way to experience it." 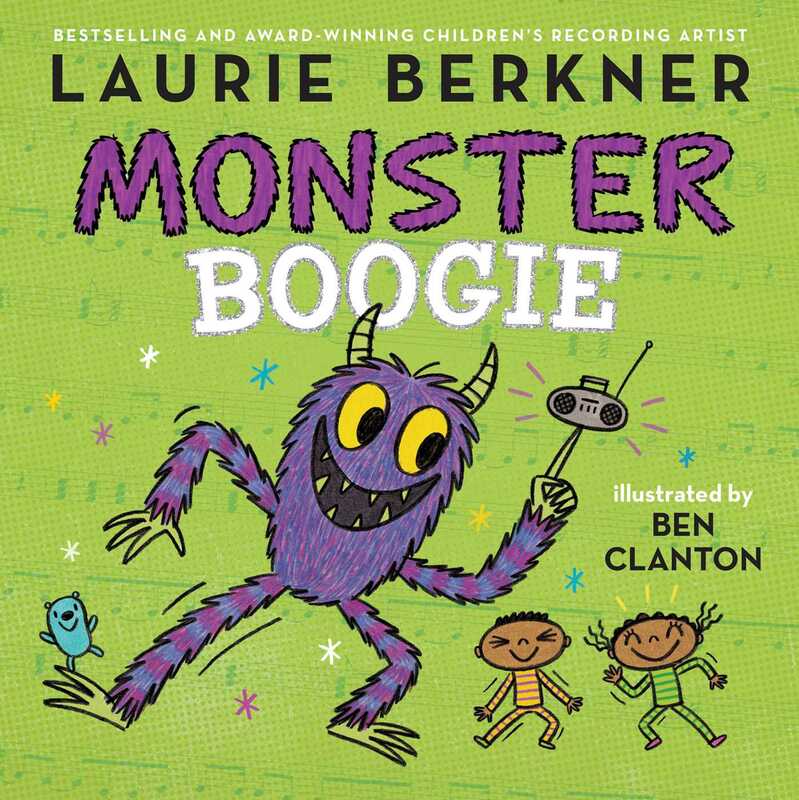 "Like a cheery preschool version of the Halloween classic “Monster Mash,” children’s music star Berkner’s snappy tune-turned-picture-book features not-so-scary monsters cutting a rug. When “the biggest monster that you’ve ever seen!” shows up in two sleeping kids’ bedroom, one sibling is all smiles, while the other keeps a wide-eyed distance as their purple-eyed visitor clicks on the boom box and confesses he likes to “do the monster boogie... round the room!... So can you!” By the time the monster breaks into a second round—“monster wiggle” moves—both kids are joyfully bebopping with their unexpected guest and a few of his monstrous friends. Clanton (the Narwhal and Jelly series) opens the action in an inky dark bedroom, then creates a true party atmosphere with a popping fresh palette. Thick black outlines delineate his figures, who are further distinguished by their big, bright eyes—with some characters sporting more than two. This romp offers sunny before-bed silliness and may also just help allay nighttime monster fears." "This is an energetic adaptation of a song by Berkner. The story line is simple—a monster shows up in a child’s room at night but instead of being scary, he wants to dance... Clanton’s artwork is vividly colored and is so exuberant, the monster seems to come right off the page. Kids will identify with the feeling of being scared by monsters and hopefully transfer the confidence of being able to dance with them rather than being afraid. 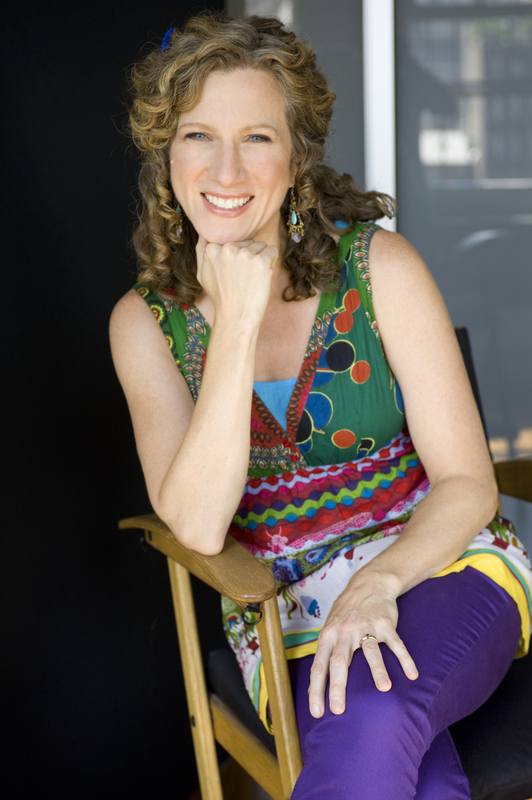 Adults would do well to search for videos of Berkner performing her song, which will help with appreciating its cadence and rhythm. This book would make an enjoyable storytime selection with extensions that could include singing the song and making crafts. V­ERDICT: A fun read-aloud choice for libraries with preschool populations."